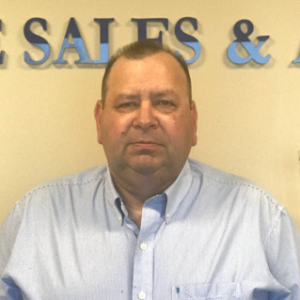 (Pottstown, PA — March 27, 2018) Keystone Sales & Associates (KSA) announces the hiring of retired National Guard Staff Sergeant, Bob Moore, to the position of Territory Sales Manager. In his new role, Moore will use his military and plumbing, heating, ventilation, and air conditioning (PHVAC) experiences to expand KSA’s reach in North and South Carolina. In addition to his military service, Moore holds a degree in business management from Ohio University, and a certificate in project management from Villanova University. Additionally, with a vast amount of experience in the HVAC wholesale space, Moore is confident that he can bring an unmatched level of customer service to KSA’s new mid-Atlantic territories. In addition to the acquisition of Moore, KSA recently secured the exclusive rights to represent Bosch PHVAC products in North and South Carolina.